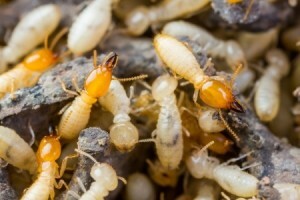 Unfortunately, termites cause massive amounts of costly damage to households throughout the country each year. They feed on old wood, books, insulation and other items throughout the home, and there is never just “one” termite causing damage. 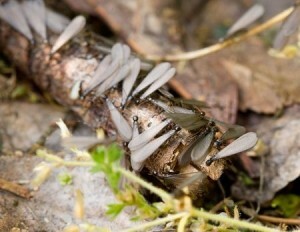 You might find termites near windows and doors, since they’re attracted to light. They often set up shop in a home’s foundation, or on a tree stump or pile of wood. Since it is a thorough and specialized process to rid your property of termites, it is smart to turn to an expert when you have a termite infestation. D&T Pest Control offers termite pest control services in Westwood, MA, and we will come to your home to quickly diagnose the root of your problem and eradicate your termite infestation, while also providing you with guidance on what you can do to ensure you don’t have a similar problem in the future. 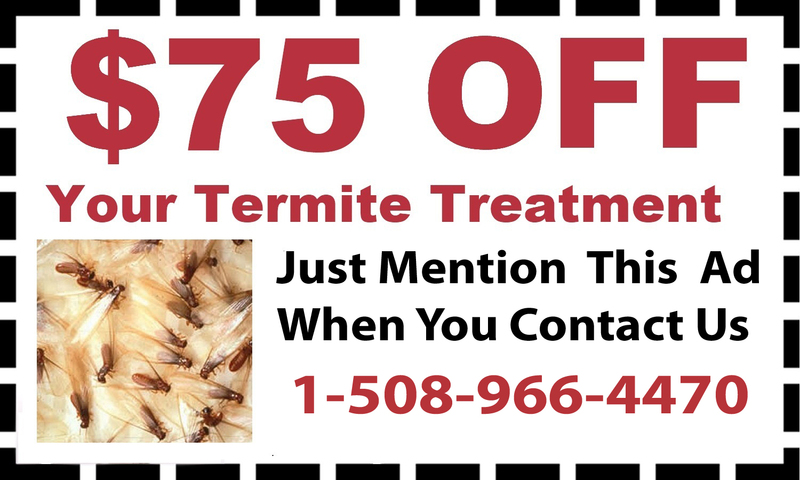 For more information about termites, please contact us at your convenience.